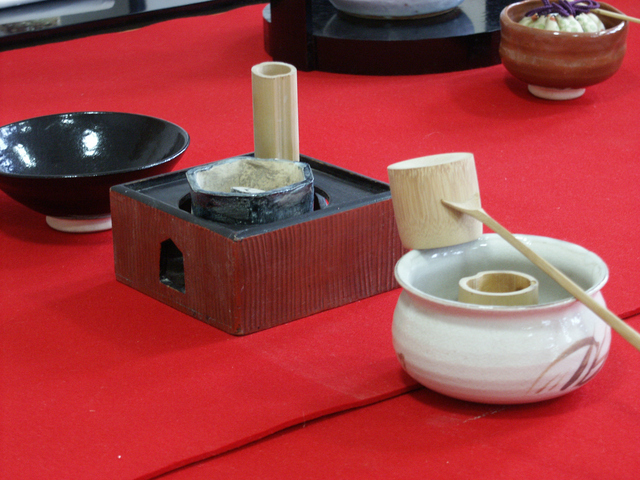 Tea ceremony equipment. Copy right "yushita"
The host must put their energy and attention on tea sets to a tea room for a tea ceremony. Not only the tea room, the path way and the garden have to be welcoming. Everything in the space and the ceremony itself are all considered as one art form. 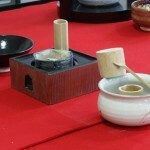 The custom to drink tea was in Japan since early 9th century, but it was more for remedy. In 14th to 15th century, big tea party include gambling was popular and it wasn’t elegant like tea ceremony. In Azuchi-Momoyama period (1568 to 1603), Sen no Rikyu systematized the tea ceremony that we have today. 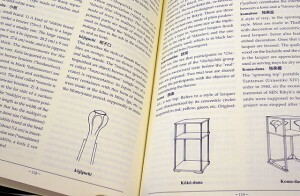 It became popular among Bushi. The experts were particular about their tea cups, so they order made their cups or some of them made by them selves. That’s how Japanese ceramic industry. P.S. Please refer to before article “Japanese Traditional Scale Model Garden Set, Chanoyu, Kyoto” too! 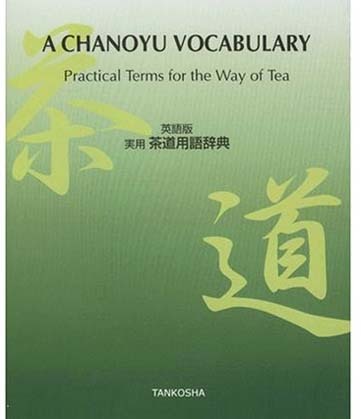 Chanoyu English Dictionary. 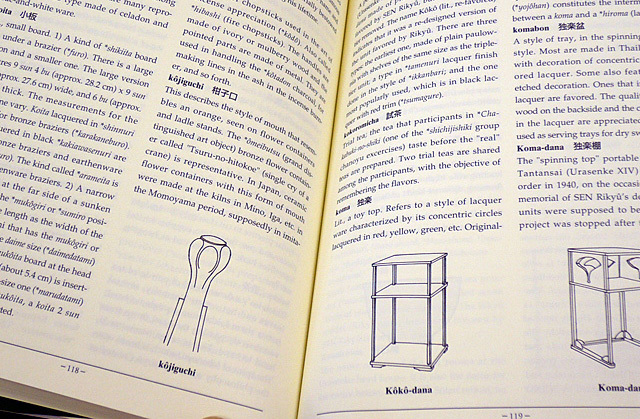 Printed in JAPAN.